If you didn't have time to listen to all of this year's top albums — from a mother-and-son duo to a genre-blending country music starlet — The Associated Press has you covered. NEW YORK (AP) — If you didn’t have time to listen to all of this year’s top albums — from a mother-and-son duo to a genre-blending country music starlet — Associated Press Music Editor Mesfin Fekadu has you covered. 10. Madisen Ward & the Mama Bear, “The Radio Winners”: Harmonizing with family members — done correctly — can feel like an out-of-body experience. 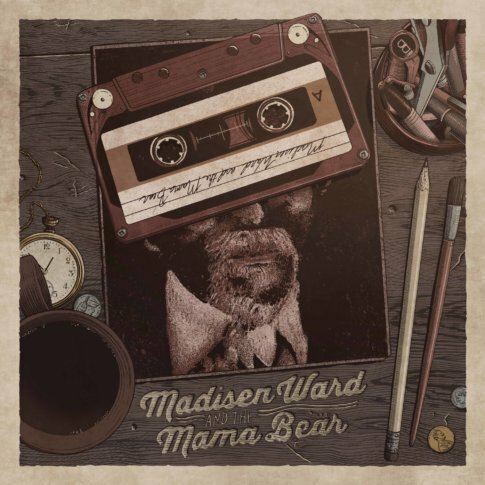 The mother-and-son duo Madisen Ward & the Mama Bear know how to do just that, and their latest EP, “The Radio Winners,” proves it.